What Chinese stories can strike a chord in the hearts of Americans? Two-time Oscar-winning director Malcolm Clarke’s interest in China dates back more than 30 years. In the early 1980s he spent seven months traveling across China as part of a TV program that would not ultimately pan out. But for Clarke the experience was transformative. He became fascinated with the country. Now he has decided to tell the stories of China and its people in Better Angels, a documentary on the Sino-US relationship. 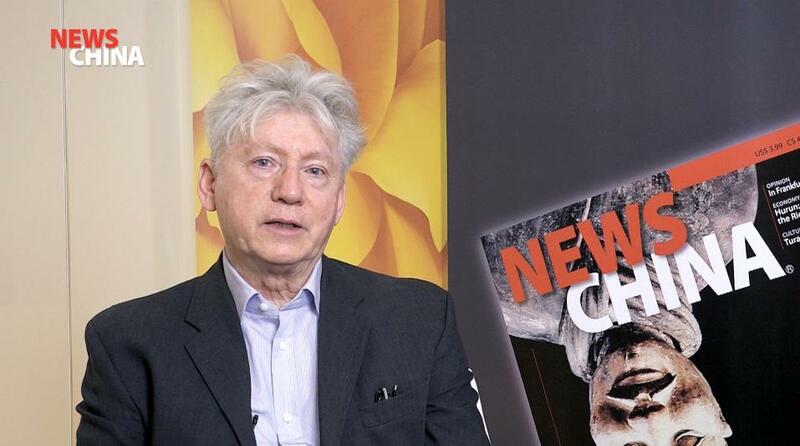 Speaking with NewsChina, Clarke discusses how Chinese stories should be told to be best accepted by western audiences, and why there are still so many misunderstandings about China despite a large number of Chinese films being made every year.